Aside from developing the eye-catching architecture of 4525 Main Street, Todd says that the structural and fire protection components of the building were some of the early design challenges of the building. 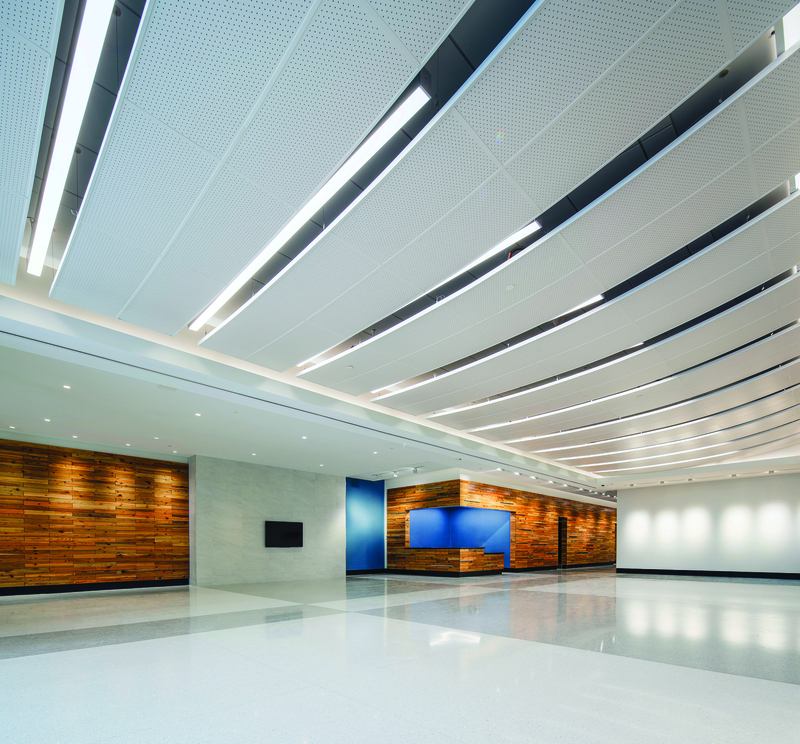 With codes modified since the 9/11 terrorist attacks, the design team faced some interesting challenges concerning the core of the building with elevators, stairways, and notification system. 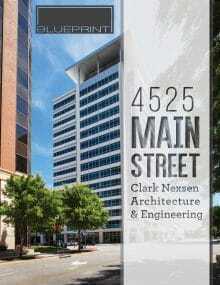 With the completion of 4525 Main Street, Clark Nexsen adds to its ever-expanding portfolio of challenging and innovative projects.